Our truck and 4×4 mechanics are trained in the latest engine diagnostics, so that we can quickly identify and repair a problem. The car diagnostic or diesel diagnostic checks that we use eliminate any guesswork by accessing information transmitted by your vehicle’s computer. Our truck and 4wd mechanics then accurately interpret this information and formulate a management plan. As a 4×4 service centre, our costs are honest and we guarantee you will save up to 30% on dealership prices. 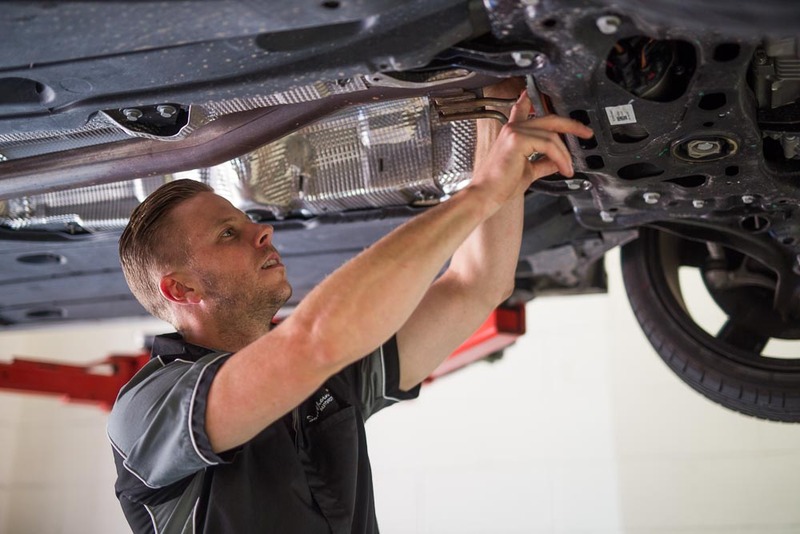 Contrary to dealership rhetoric, you have the right to choose where you would like to have your car serviced and maintained. All our work is compliant with manufacturer’s requirements and we use only equal to original or superior parts. After every truck or 4×4 service, we will stamp your log book to ensure that your warranty remains valid. 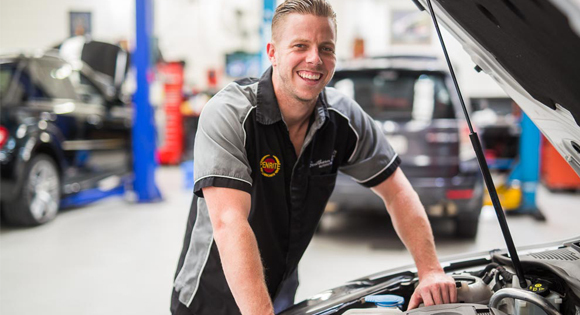 If you are looking for a specialist 4wd service centre, call us on (02) 9669 5935 or email us now. 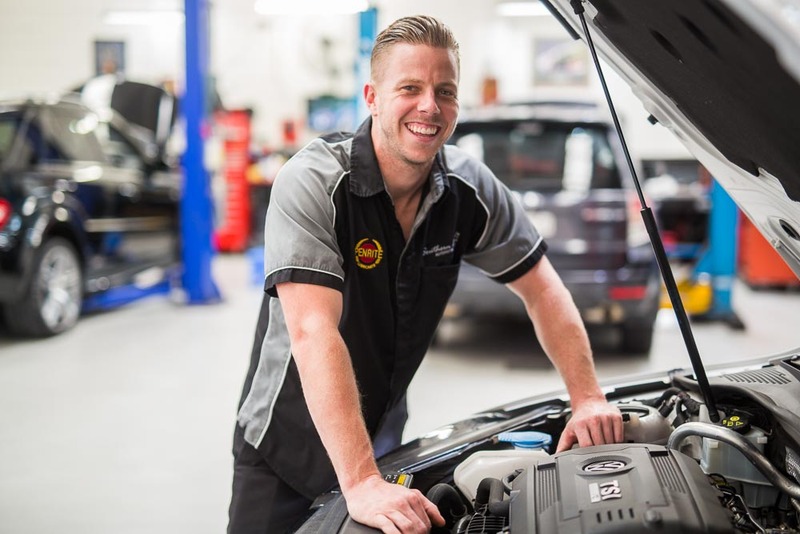 As an avid 4WD enthusiast, Andrew of Southern Cross Automotive Repairs is part of a 4WD club and participates in regular 4WD trips. He therefore understands the importance of having your 4×4 in top working order. 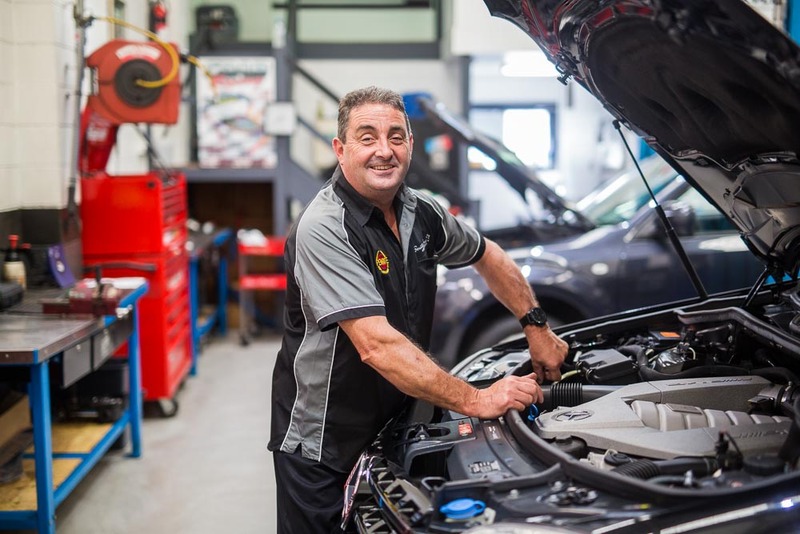 Whether you are out on the tracks for a day or a weekend, or if you are taking off on an epic adventure, Andrew is the expert when it comes to thoroughly preparing and checking your vehicle to ensure a trouble-free trip.